Annual Training Report 2016 – are you ready? 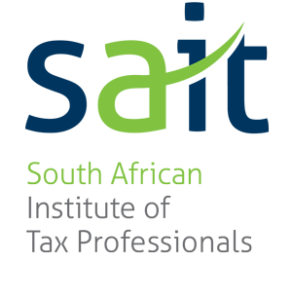 Annual Training Report and Workplace Skills Plan submission is the 30th April 2016 for ALL SETA’s, however, different SETA’s reporting periods may differ from one to another, however the deadline for submission of the Workplace Skills Plan is the same. 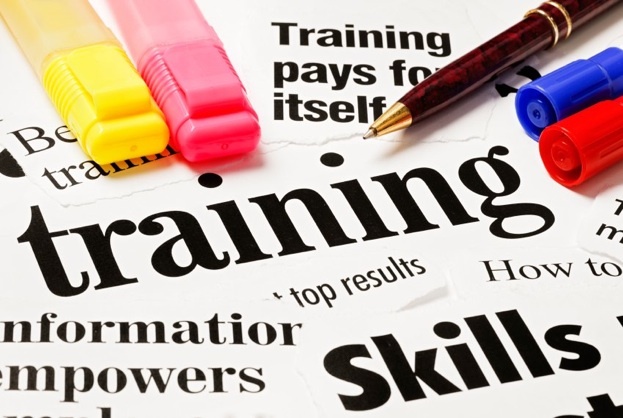 The documents submitted to SETA consist of workplace skills plan and annual training report. Depending on the industry sector will depend on what SETA your company will be registered with. For the most part SETA’s have their own system which can differ from one SETA to another. Have a look at one of the popular SETA’s – Wholesale and Retail SETA to give you a better understanding of SETA’s. What are the roles of a SETA? Workplace skills plans are required by, and registered with, all relevant industry SETAs to address the short supply of skilled staff in South Africa. The link between WSPs and Sector Skills Plans provides a holistic understanding of the importance of WSPs within each sector. As a serious obstacle to competitiveness in industry, professional development not only encourages employers to promote skills development through the workplace as an active learning environment, but also increases their investment in continuing education and training. How can organisations implement effective workplace skills planning? Workplace skills plans should be seen as a strategic priority within organisations and continuously have executive support. Plans should carefully consider critical and scarce skills that are related to key technical and functional areas of organisations’ strategic objectives by following the WSP process and adhering to the Organising Framework for Occupations (OFO) codes. 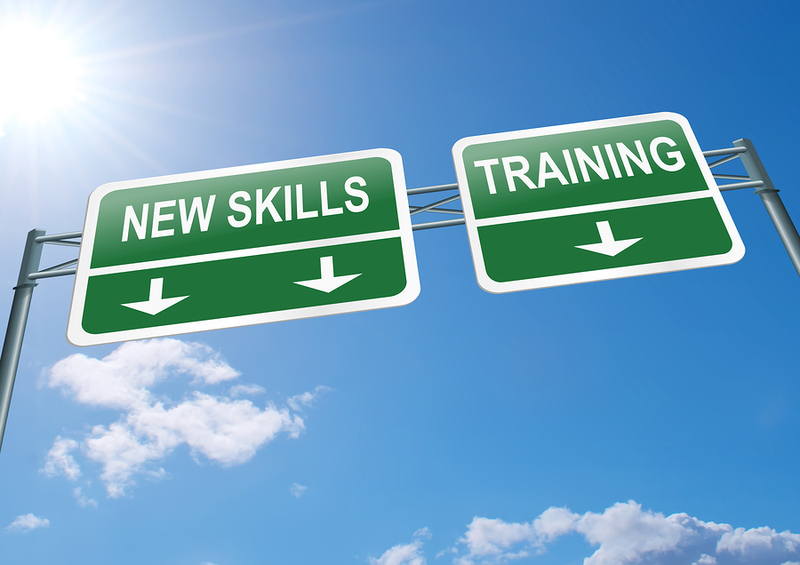 How can my organisation benefit from WSP training? Organisations are fully able to consider both current and future needs by identifying gaps through a skills audit, integrating needs in their performance managements systems, implement succession planning initiatives and new processes/technological changes. While contributing towards succession planning and employment equity, organisations also demonstrate their commitment to comply with current B-BBEE codes and gain a competitive edge by being recognised as an employer of choice. Are you ready to submit your Annual Training Report? 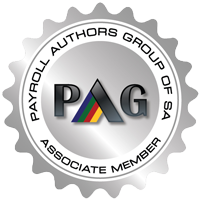 If not contact Pay Solutions to help facilitate the process effortlessly.